Dental care is essential for oral health. Along with daily care at home and regular visits to the dentist, dental tips can also include teeth whitening. There are a number of benefits. White Teeth Are Attractive. Whether you are male or female, you will be more attractive with sparkling white teeth. Teeth whitening is the way to a beautiful smile. White Teeth Provide Confidence. When a person’s teeth are stained or discolored, he has less confidence in his appearance. He may not smile as often, and may cover his mouth when he speaks. Whitened teeth will make a difference. It can lead to more self-confidence on the job, in public, and in your social life. White Teeth Are Signs Of Health. A healthy appearance includes white teeth. You will even look younger when your teeth are bright. Instead of looking ill or older than you are, white teeth will help you look as good as you feel. 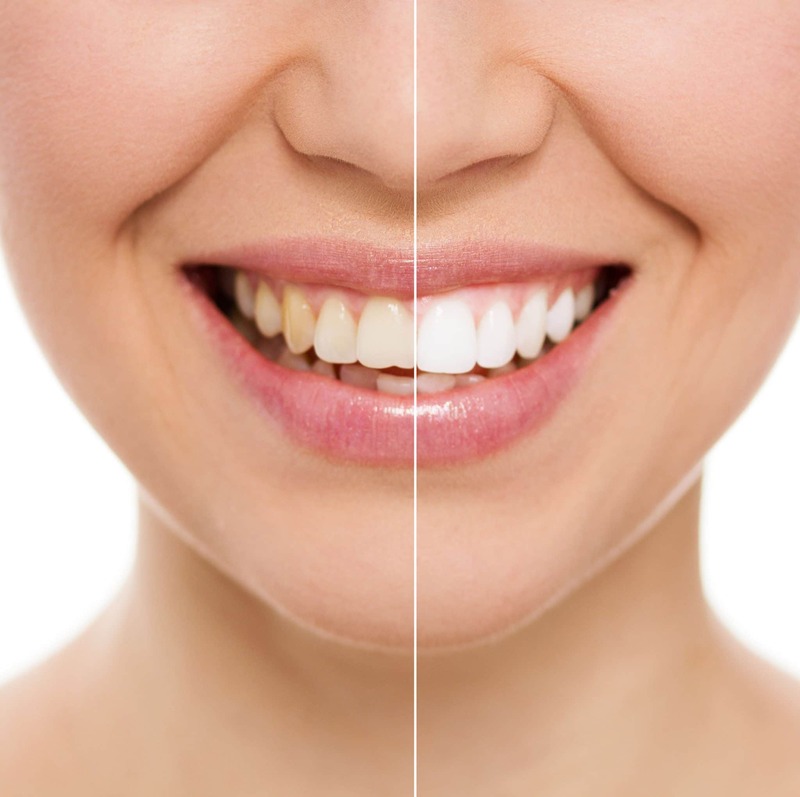 Teeth Whitening And Dental Care. When your teeth look their best, you want them to stay that way. After your teeth have been whitened, it can inspire you to take care of your teeth and visit the dentist regularly. Why Professional Whitening Is The Best Approach. There are many products you can purchase to whiten your teeth at home. These over-the-counter products are not the best option. Some are not very effective, and can even harm your teeth. Some are also difficult to use. A better option is to ask your dentist for assistance with teeth whitening. Dr. Dana Walters can provide you with custom-made whitening trays and a bleaching solution that you can use at home. You will be given information on how to use these products safely and effectively. There is more to white teeth than using a good toothpaste and avoiding foods and beverages that can ruin the color of your teeth. Although these dental tips are important, you may have reached the point where professional whitening is useful. If your teeth are not as white as they were in the past, make an appointment with Dr. Walters. The whitening process is simple, and you will love the results. That’s really cool that white teeth will help you look younger. I’m not too old myself, but my teeth are really rather yellow. I don’t like it, and I always get a bit self-conscious about it whenever I smile. I’ll have to find a dentist who’ll be able to whiten my teeth for me. I agree that teeth whitening is a way to a beautiful smile. I’ve read studies about how a good smile can be quite beneficial in many different aspects of your life. It’s one of the reasons why I want to have my teeth whitened. I like how you mentioned that white teeth help you to feel confident. I’m pretty lacking in self confidence, and I think a lot of that has to do with my yellow teeth. Maybe if I got teeth whitening, I would feel better about my smile and myself in general.